At Avida Settings Cavite, life is lived and laughter is shared over coffee, a basketball game, or an afternoon at the courtyard. Start living the life you’ve always wanted in a community you’ve always dreamed of. 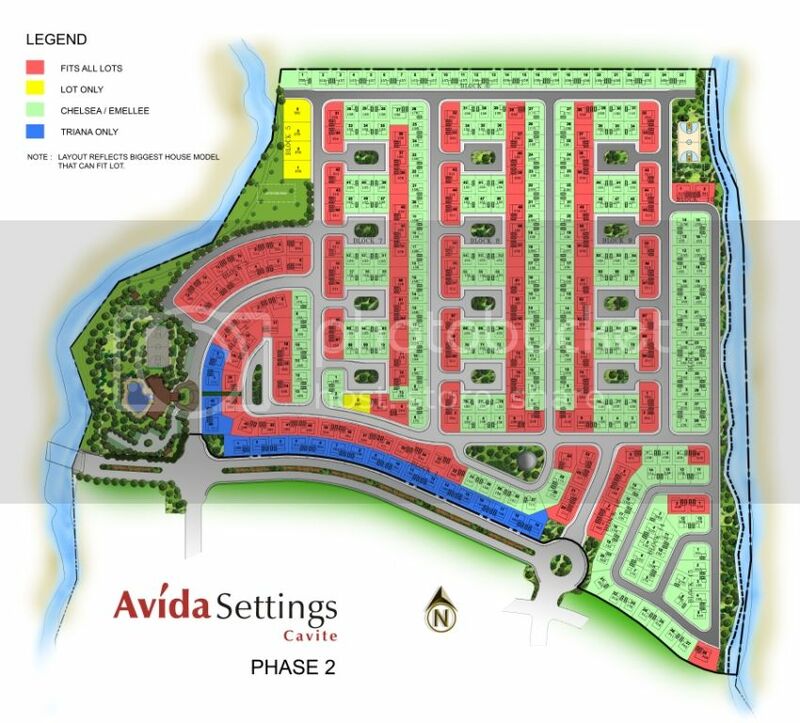 Avida Settings Cavite is the ideal American-style dwelling along Molino Rd. Cavite. Avida Settings greets you with a wide entrance, tall pine trees, fresh cool air and picturesque surroundings. Only 20 minutes from Alabang via the new Daang Hari Road, 30 minutes from Coastal Road via new Molino Highway and 2 minutes away from SM Molino and 5 minutes to De La Salle University and several hospitals. Avida Settings Molino has large green open spaces that include bike trails, jogging paths, exercise stations, orchards, open fields, pocket parks, sports area and club house with swimming pool. The uphill and downhill area makes the place unique and is perhaps the best property investment in Cavite. Watch your children grow amidst the quiet harmony of a true community. Choose from a “culdesac” neighborhood with a large common central park shared only by a few neighbors or choose downhill units near pocket parks. If you are raising a family or has a big family already, this place is for you! There’s simply so much to enjoy in Avida Settings Cavite! A stunning infinity pool, a modern basketball court, an American-inspired clubhouse, courtyard systems and preserved sloping terrains, amenities and features that are unique to the development. And to ensure that you can enjoy a worry-free life at Avida Settings Cavite, provided are round-the-clock security, CCTV cameras and an electric perimeter fence to keep your home and family safe and secure, always. Basic/Standard Floor Area: 98 sq.m., Minimum Lot Area: 145 sq.m. – Ceramic tiles at ground floor and laminated flooring at 2nd flr. Basic/Standard Floor Area: 84 sq.m., Minimum Lot Area: 128 sq.m. Size of Lot/Unit: 125-379 sq.m. Size of Lot/Unit: 155-348 sq.m. We would like to hear from you. If you have COMMENTS, INQUIRIES, QUESTIONS, RESERVATIONS, SITE TOUR/VIEWING and SUGGESTIONS, FEEL FREE to contact us anytime. Please don’t hesitate to contact, and we’ll return you a message as soon as possible. Your FEEDBACK is very much welcome to GUIDE and HELP us to SERVE you BETTER.